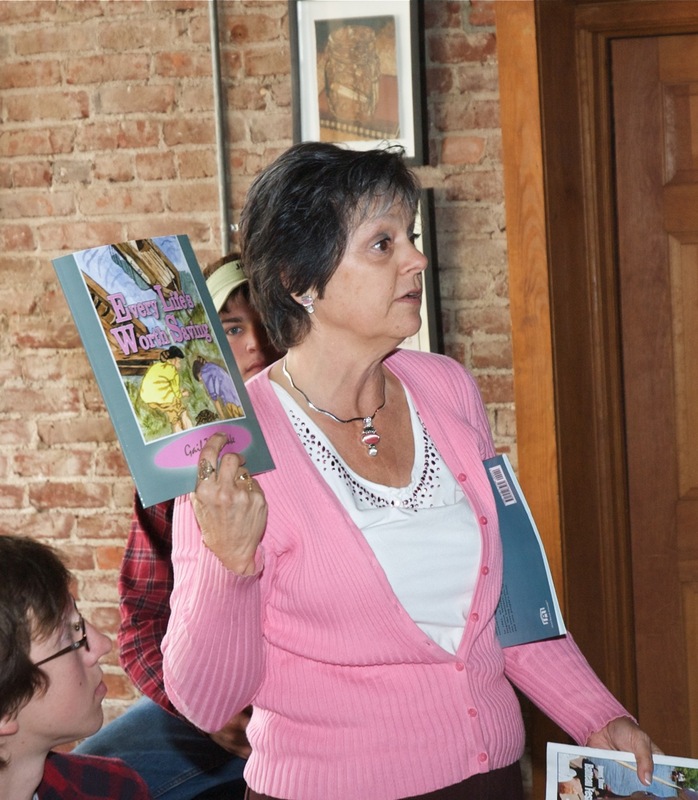 Long time James River Batteau Festival and Virginia Canal’s & Navigations Society President, Gail Timberlake, has written three children’s books. 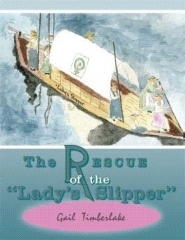 The first book titled “Rescue of the Lady’s Slipper” has been a huge success. Sales have allowed Gail to donate profits to the JRBF and to a Cancer charity. Anyone who enjoys action and adventure will find pleasure in this account of a days journey with the all female crew on a long boat called the “Lady’s Slipper”. In it you follow the crew through the hours of smooth sailing to the strenuous work of saving their bateau from sinking in the fast moving waters of the James River in Virginia. Emotions waiver from doubt and anxiety to relief and gratitude. It is the journey that is significant for those who travel with the “Slipper”, not the destination. Buy Rescue of the Lady’s Slipper at Authorhouse.com. 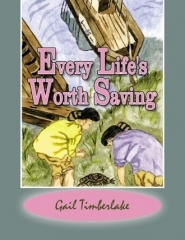 Gail’s new book titled “Every Life’s Worth Saving” is available now. One person in a world of billions can make a difference. This is a true account of how the actions of one young boy scout changed the course of one event. While a grandmother is supervising her small grandchildren on the banks of the James River during the Batteau Festival, she reflects on a time of impending disaster from the past. Her grandchildren prompt her to recognize the power of one–yesterday, today and even tomorrow. Buy “Every Life’s Worth Saving” at Authorhouse.com. Friendship may be a responsibility more so than an opportunity. Lots of people want to ride with you on a batteau, but what you want is someone who will help you find a solution when the boat is going under (paraphrased quote from Oprah Winfrey). The captain of the Lady’s Slipper Batteau reminisces about a disaster avoided because her friend finds a solution when the boat may go under! The James River is extremely high during festival week proving to be a challenge for crew of every batteau to remain safe and afloat. Her narrative is filled with excitement, humor, relief and heart warming friendship. 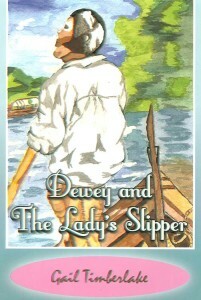 Buy “Dewey and the Lady’s Slipper” at Authorhouse.com. The batteau family is encouraged to purchase all three books. You can see Gail Timberlake in many localities along the river during the year. She goes and reads to school children and donates much time speaking about the Batteaux to the public at various outdoor events. Gail Timberlake was elected President of the VC&NS in 2015.